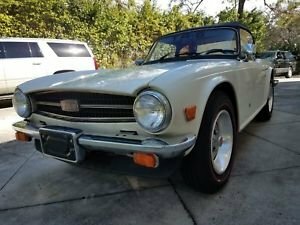 Making room for a project and reluctantly selling my 1969 TR6C. 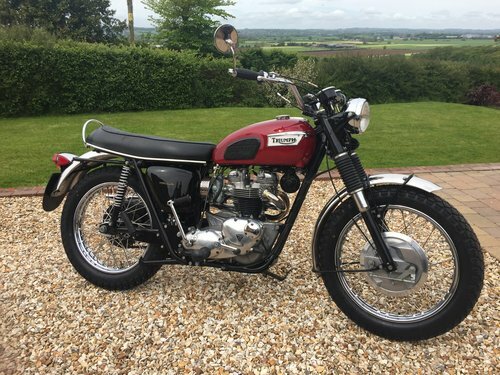 This bike was previously restored and is still in superb showable condition. New TriSpark electronic ignition, including coils, new Amal Premier Carb, New tyres, New Cables, New light fittings, New Battery, New peg rubbers. 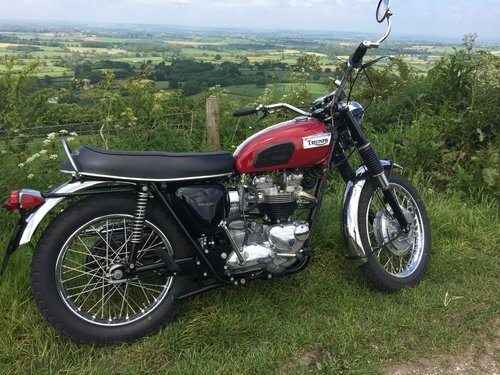 No oil leaks, runs a dream and is delightful to ride. Lots of paperwork. 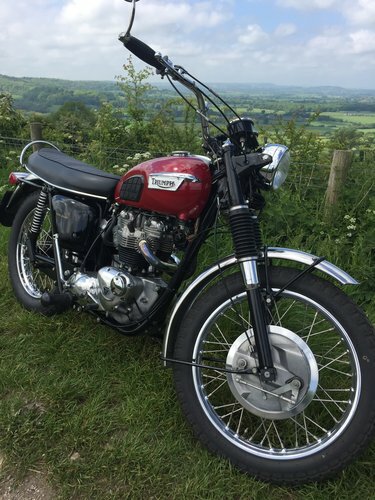 Stainless wheel rims, mudguards (fenders) and bars, and this one has been fitted with a tacho by a previous owner. This is an absolutely wonderful example that gets lots of admiration and comments when out. Very sweet looking machine. Please contact me for viewing. 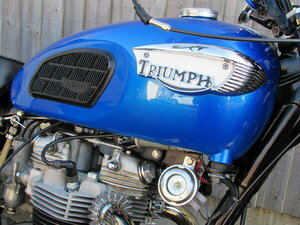 1991 Triumph Trophy 4 (1200) in amazing condition. 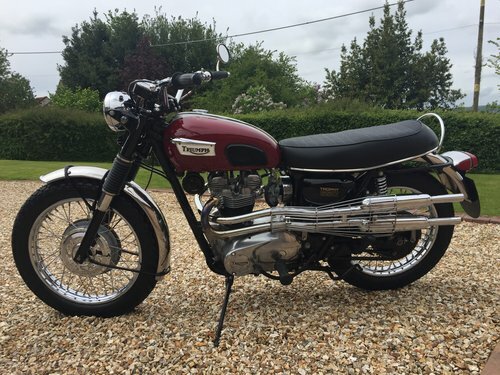 1991 Triumph Trophy 4 (1200) with full Givi luggage and lots of extras. 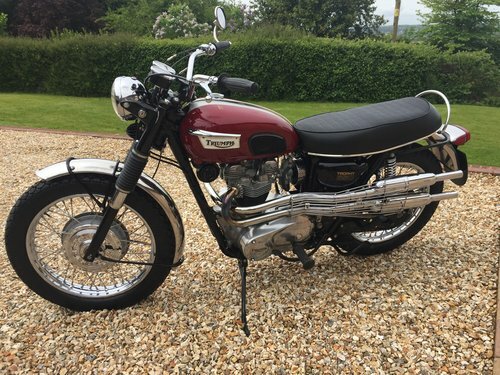 In amazing condition for a 27 year old bike. New MoT (no advisories). 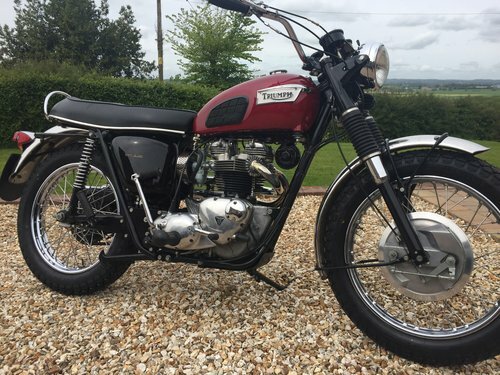 One of the first 500 Hinckley Triumphs built. Message me for full details. £1995 no offers.